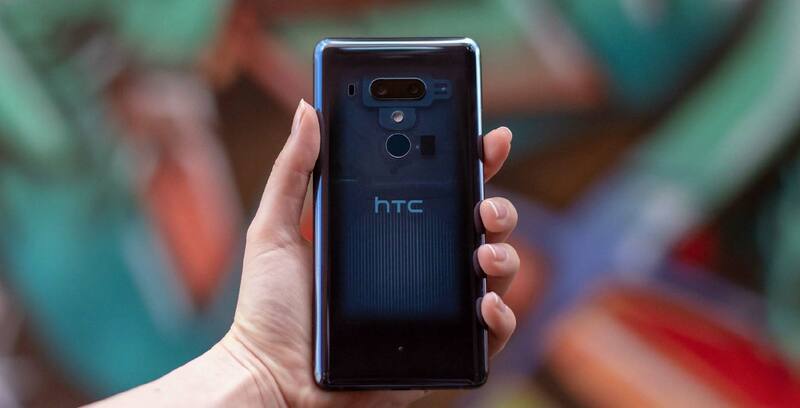 What are your thoughts on the HTC U12+? This past week, HTC unveiled its newest premium handset, the U12+. The device features high-end specs, including a Snapdragon 845 chipset, 6GB of RAM, 128GB of storage, a 6-inch LCD display, with a 2880 x 1440 pixel resolution and an 18:9 aspect ratio. The phone also includes the company’s own Edge Sense 2.0 functionality that allows the user to squeeze their handset to launch apps and even tap on the side of their U12+ to perform other actions, like going into one-handed mode. The device also includes dual selfie and rear-facing cameras, a feature that’s not typical of flagship smartphones. While the U12+ consists of a number of features and specs that are often included in top tier flagships, it also lacks wireless charging. For some users, this is an immediate cause for dismissal. Another considerable issue is the U12+’s lack of availability. In Canada, the phone is only available on HTC’s website, meaning you’d have to purchase the phone at full price — $1,099 for the 64GB model. So what do you think of the HTC U12+? Is it a phone you’re considering purchasing? Would you buy the smartphone if it was available at Canadian carriers?